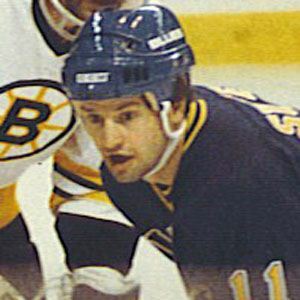 Left winger who made his NHL for the St. Louis Blues in 1976 and played for the team until 1988, making three All-Star teams. He played for the Red Deer Rustlers in the Alberta Junior Hockey League. He went on to coach once his playing career was over. He was born in Viking, Alberta, Canada. Right winger Joe Mullen was his teammate on the St. Louis Blues.